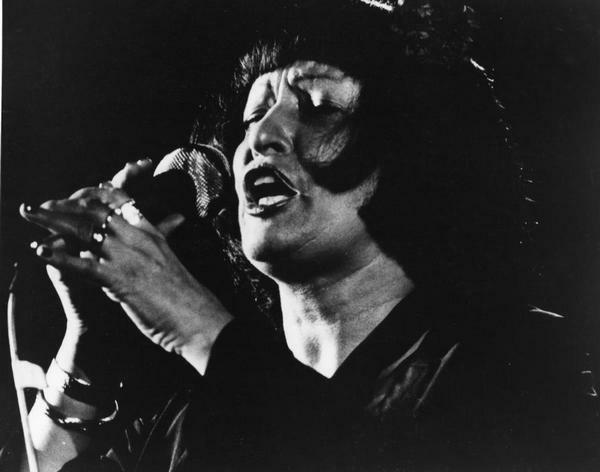 Sheila Jordan studied music with Lennie Tristano and Charles Mingus, wrote lyrics to music by Charlie Parker, married Bird’s pianist Duke Jordan, and went on to develop a voice and double bass duo exploring the musical language of bebop and beyond. This weekend Jordan makes a welcome return to Sage Gateshead as one of the headline performers at this year’s Gateshead International Jazz Festival. On Saturday afternoon in Sage Gateshead’s Barbour Room Jordan presents a masterclass with accompaniment from pianist Pete Churchill. Together they will critique songs brought along by a number of lucky participants and one of them could be you! The event begins at 3:00pm, £12.50 admission - this also applies to interested observers - and it is a rare opportunity to listen to, and learn from one, of the legendary figures in jazz. 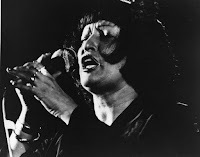 Tyneside’s own Zoë Gilby benefitted from attending Sheila Jordan’s previous workshop at Sage Gateshead and to this day talks fondly of the occasion in 2009: For there to be a living jazz vocal legend coming to the area, I had to go. 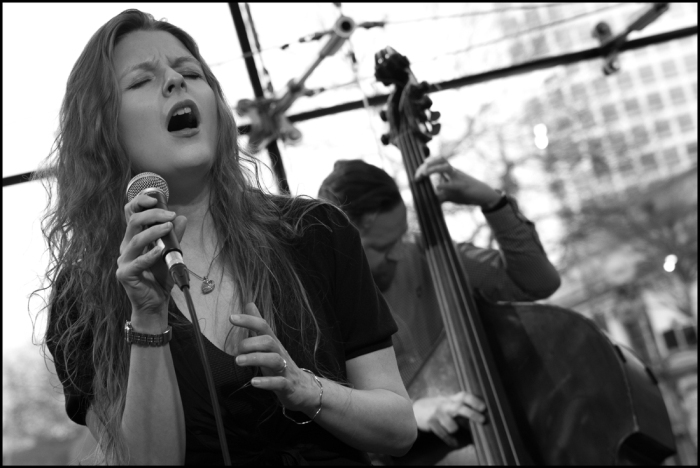 Gilby has continued to develop her own career, touring to all parts of the British Isles, Europe and all the way to China. Of that meeting nine years ago Zoë recalls: …I knew she would be a fountain of knowledge with a story to tell. This weekend Zoë will renew acquaintance with Sheila and together with the exceptionally talented double bassist Andy Champion will perform a voice and double bass support set on Sunday afternoon in Sage Two at two o’clock before Jordan takes centre stage to sing accompanied by the Pete Churchill Trio and Royal Northern Sinfonia musicians who will form a string quartet especially for the occasion. The ticket office telephone number is 0191 443 4666. Tickets are priced at £14.50. and £16.50. with a Jazz Multibuy offer available. Jordan wears the ‘living legend’ tag with some justification, and with Zoë Gilby’s star firmly in the ascendant who knows what the much-loved Tyneside based vocalist will achieve in years to come. The next installment in this unfolding story is this weekend at Sage Gateshead (April 6-8).